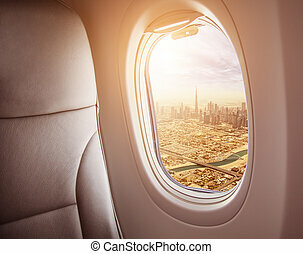 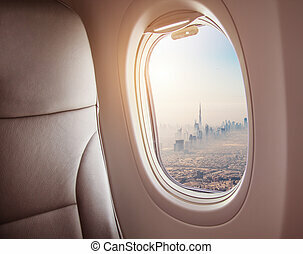 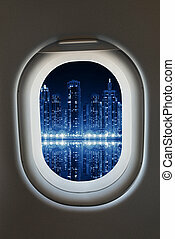 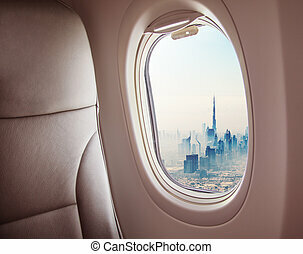 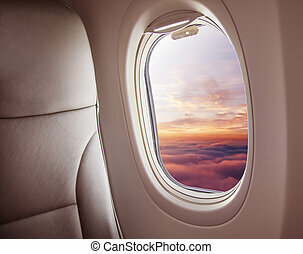 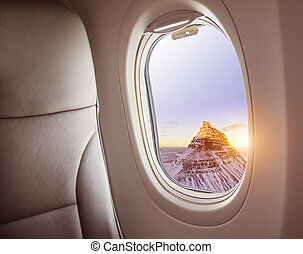 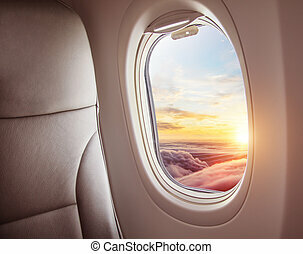 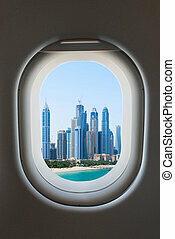 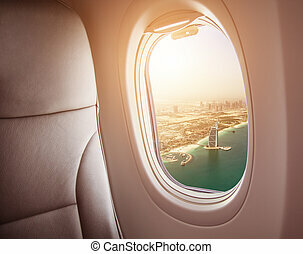 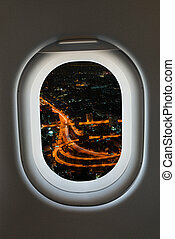 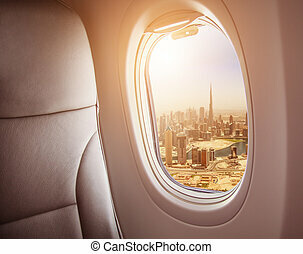 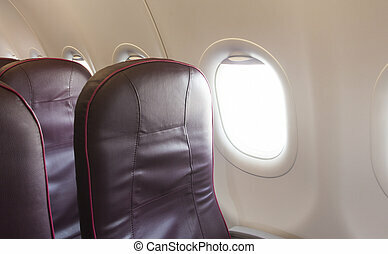 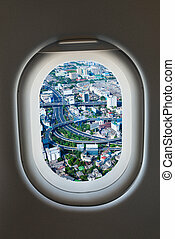 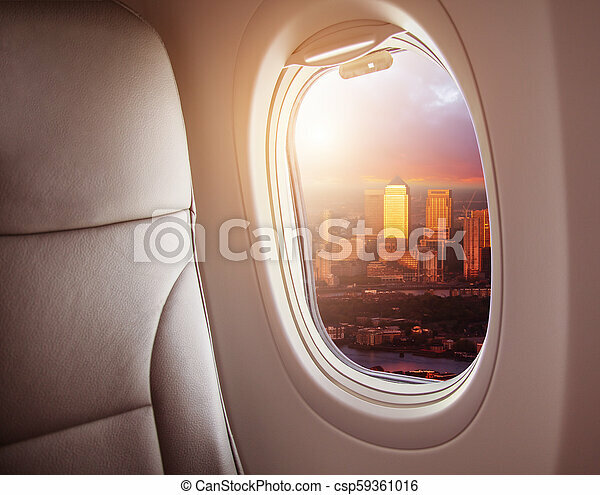 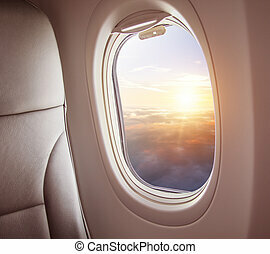 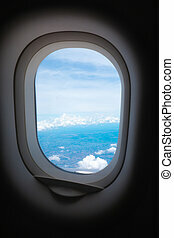 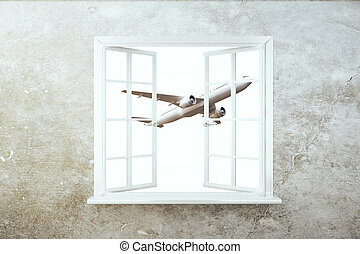 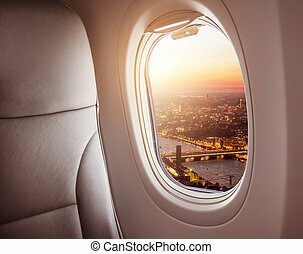 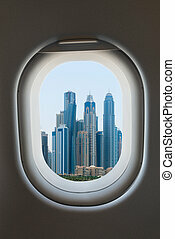 Airplane interior with window view of london city, europe. 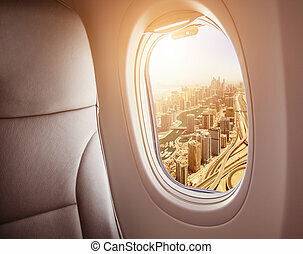 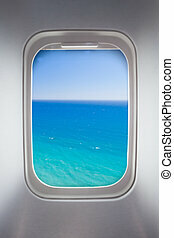 concept of travel and air transportation. 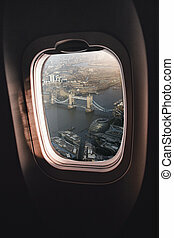 Airplane Interior With Window View Of London City, Europe. 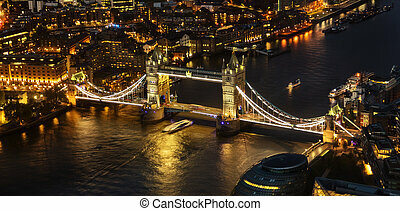 London aerial view with dominant of Tower Bridge at night. 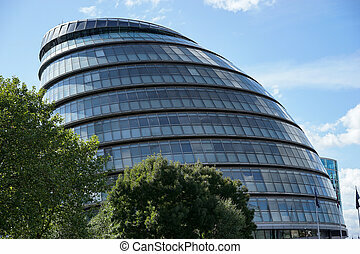 London is one of the most beautiful historical city in the world. 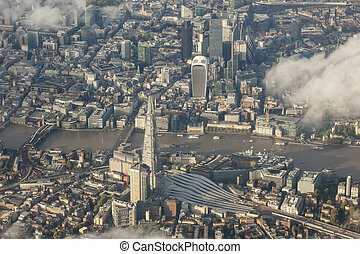 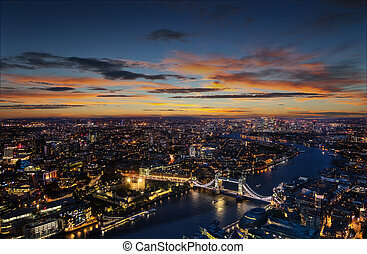 London aerial view with dominant of Tower Bridge in sunset light. 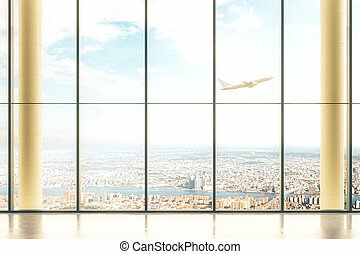 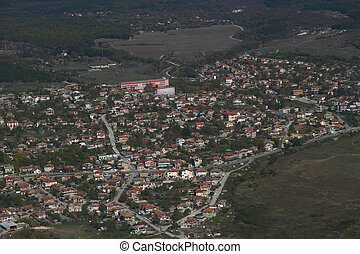 Panoramic landscape with beautiful dramatic sky.